We believe people should always come first. Patients first means we treat patients like they are our favorite family members. Although the Marlton team brings extensive experience and clinical mastery, their greatest asset is their willingness to listen closely to patients. We love to welcome new friends to our refreshingly honest, gentle and compassionate dental experience. From the time you walk through the door, friendly smiles and a relaxing atmosphere will help you feel right at home. 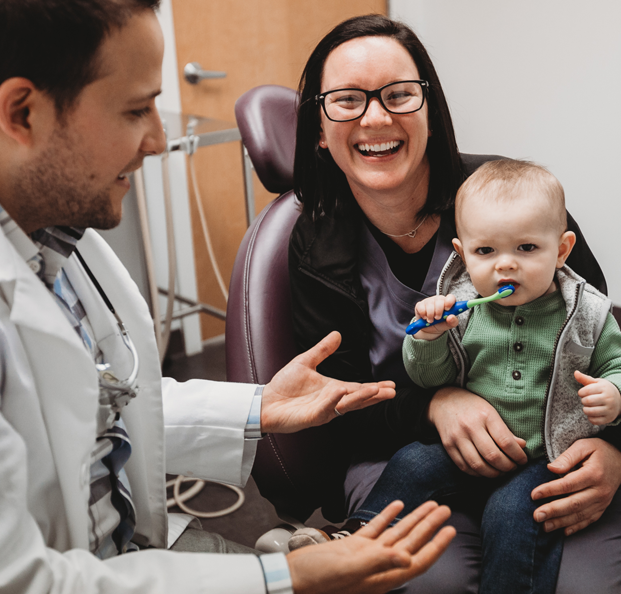 Whether you need general family care, an advanced cosmetic makeover or advanced periodontic treatment, our highly skilled team offers a full menu of dental services for every member of your family. "Had some work done here over the summer, it was phenomenal! All the employees there were amazing and I loved the atmosphere. Magical place." 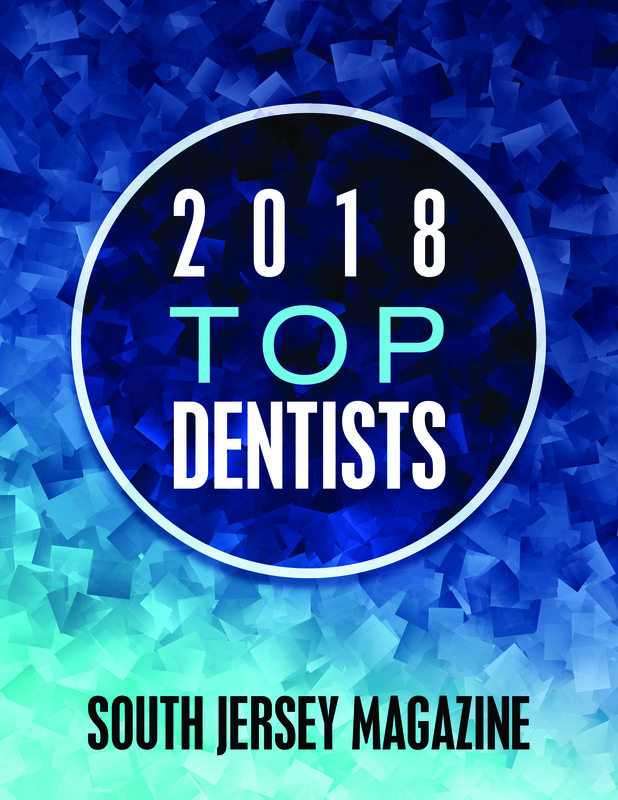 "Dr Entralgo is an amazing person and dentist. Professional with extra kindness and patience. Highly recommend this Dentist and supportive staff." "It's really challenging to find healthcare professionals you trust and like. I drive in 30 miles of traffic for at least an hour for each appointment because I can't imagine going to any other practice."